Most people know that their lawnmower’s blades will need an occasional sharpening to make sure that you get a clean cut on your lawn. Some people even get season-opener tune-ups on their lawn equipment. But, here’s an end-of-season essential tip for all House Studs listeners. At the end of the fall yard maintentance season, you may be tempted to simply store your equipment in the garage or shed as usual, and happier than ever to put it away until spring. 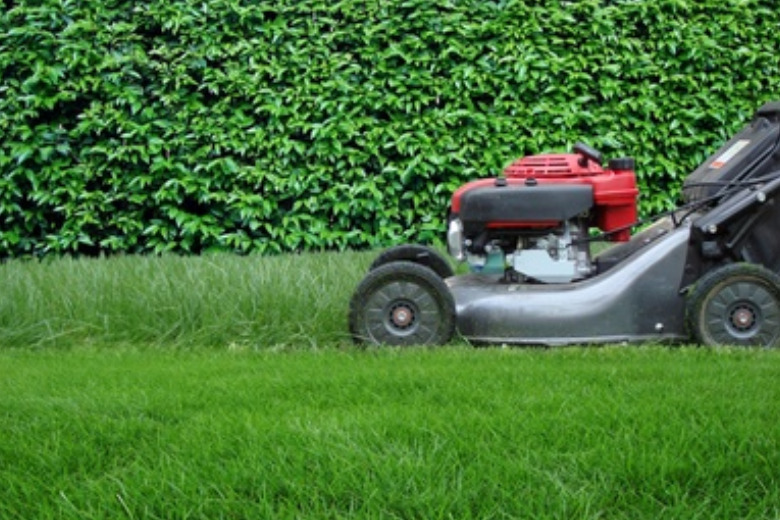 But, you can lengthen the life of your equipment by taking this simple step: Run all gas-powered lawn equipment until the fuel tank is empty. This removes flammable materials from your garage and prevents fuels from gunking up your small engine equipment. You’ll come back to fresh equipment in the spring, and you’ll feel safer storing your equipment for the winter.